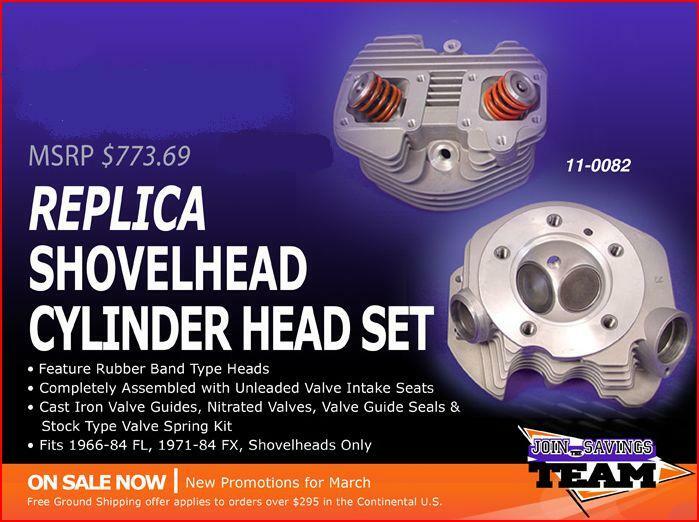 We have some new special offers from V-Twin Manufacturing. Give us a call, or submit order through “Order Parts” link above if interested. Kickstand, Mini Bullet marker lamps, Chrome engine bar, Muffler set, 3″ open belt drive kit, diamond chrome mirror set, rear master cylinder cover.